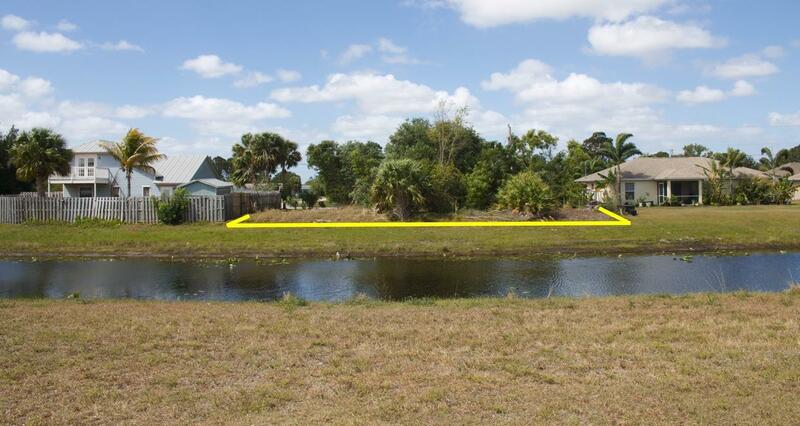 High and dry wide canal front lot that overlooks the Savannahs Preserve. No neighbors building behind you. LocatedEast of US1. 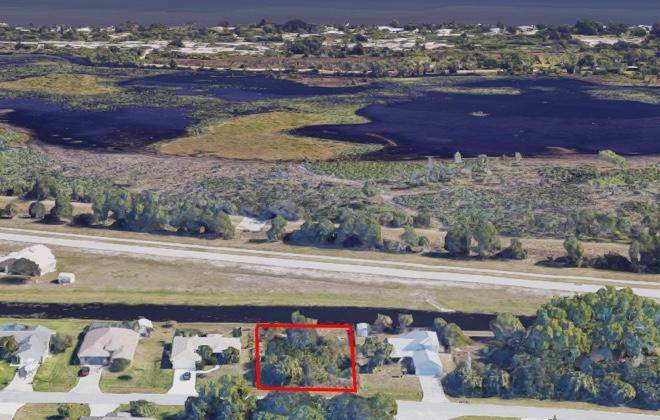 Listing provided courtesy of Savannahs Realty Group Inc..